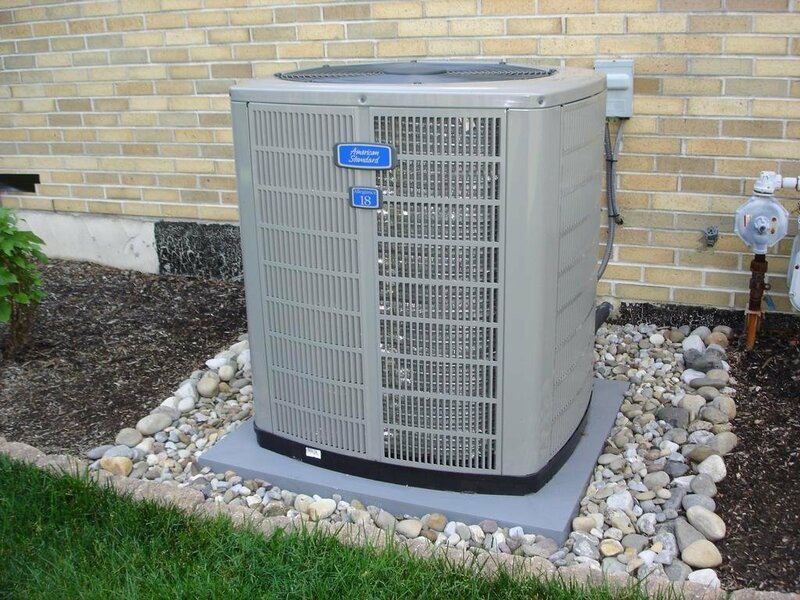 Complete heating and air conditioning inspection performed by licensed HVAC technician. Technician performs an invasive and multipoint inspection that goes beyond the scope of a traditional home inspection report. This is the most comprehensive and thorough HVAC inspection available.